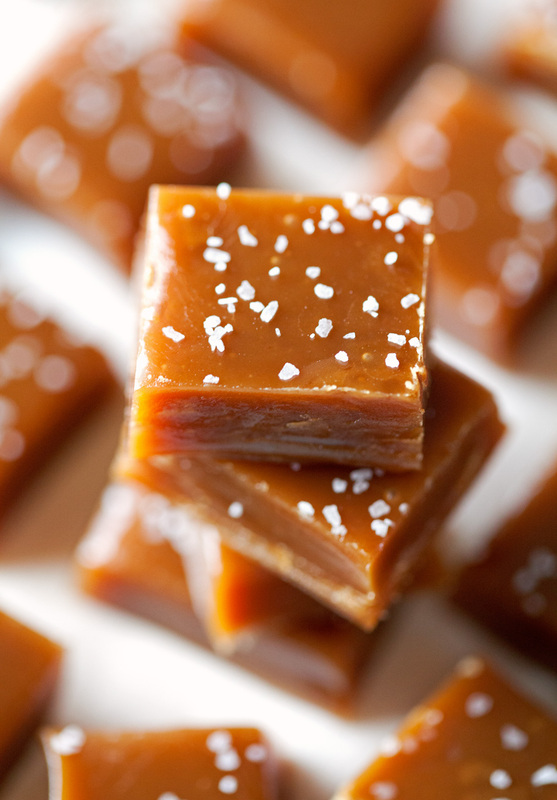 ‘Tis the season to prepare your own batch of caramels. No, really. The colder months are perfect for making caramels because the moisture in the humid air can affect the outcome of your caramels negatively (the texture and hardening stage of caramel can easily change with added moisture even if you’re doing everything according to recipe instructions). 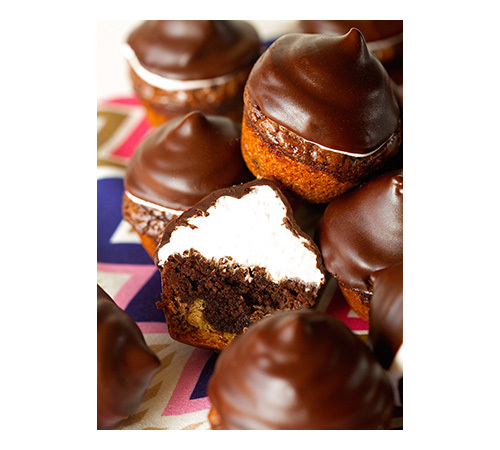 You’re looking for a dry and cool day to gives theses treats a go. The softness of these caramels was perfect. Not too hard and not too soft. 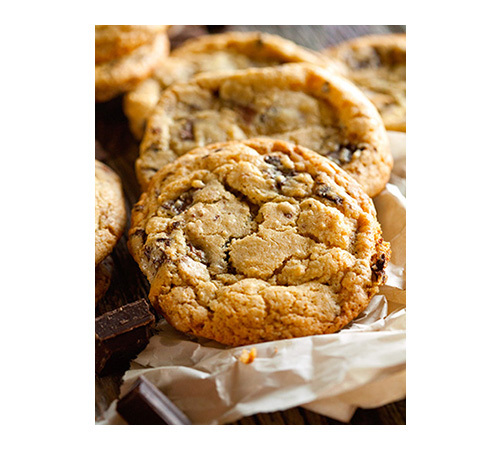 Chewy perfection, if you will. 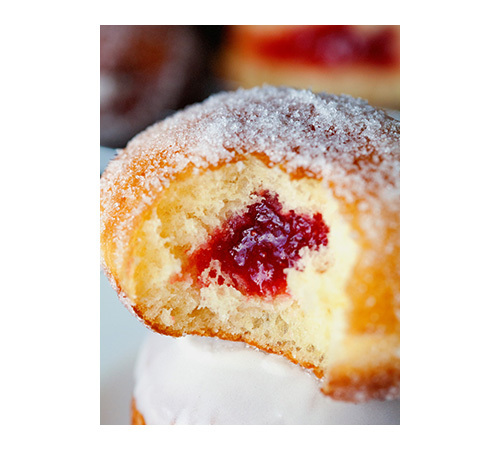 The secret to achieving the right texture is using a candy or frying thermometer. You need to make sure you reach the temperatures as stated in the recipe. Otherwise you could end up with extremely hard and almost burned caramels or with a gooey mess. And nobody likes either of those, am I right? A good candy thermometer shouldn’t be terribly expensive. I got mine for $9 and have been using it often. It is money well spent, friends! For all the purists out there, I had to show you a pic of plain caramels without any toppings or fancy additions. So pretty. Once you make your own caramels and figure out that it’s actually pretty easy, you won’t be able to go back to store-bought caramels. 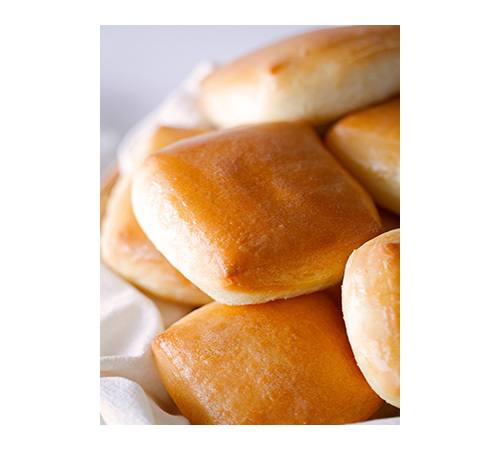 They don’t have the same overwhelming sweetness and have a deep brown butter flavor. So good! You could easily devour the whole pan before you know it. They are that addictive! The deep amber or golden color induces instant feelings of comfort and indulgence. So, so fitting for this time of the year! I wish you all a blessed and joy-filled Thanksgiving. Enjoy the incredible food and company of your loved ones. I couldn’t be more thankful for everyone that’ll be assembled at our family’s table this year. And for you!!! It means so much to me that you are reading this blog. 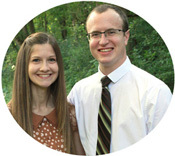 I am so very thankful. 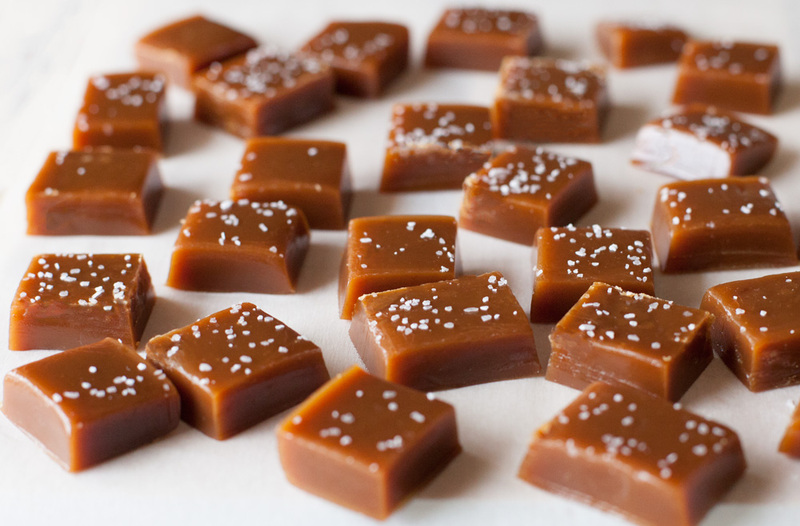 Chewy Salted Caramels are melt-in-your-mouth perfections. 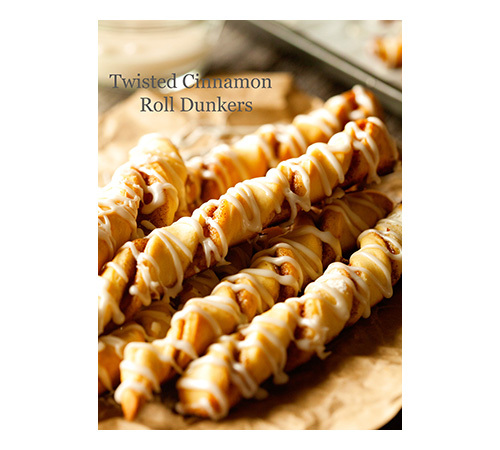 Beautiful, delicious treats and a must try for this holiday season! 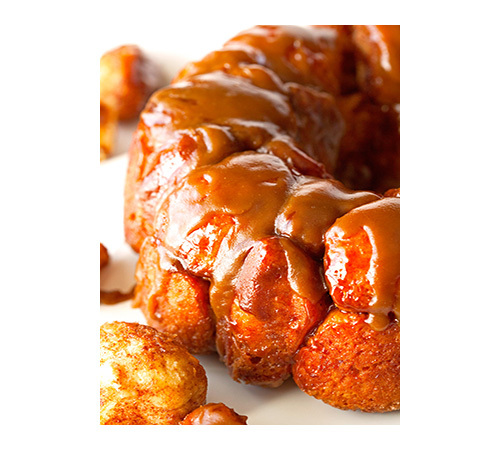 Spray a piece of parchment paper (11x12) with nonstick cooking spray and line a 9x5 inch loaf pan. Set aside. 1. Combine the butter and heavy cream in a bowl and heat in a microwave until butter is completely melted. Set aside. 2. In a small saucepan, combine the water and corn syrup. Slowly and gently add the sugar, being careful not to splatter it one the sides of the pan. Using a fork, stir the sugar mixture until sugar is incorporated (being careful again not to splatter any of the mixture up the sides of the pan). Heat over medium-high until the mixture comes to a boil. Once boiling, place the lid over the pot for 1 minute to accumulate steam that will melt any potential sugar crystals. Attach the candy thermometer to the side of the pan and don't stir the mixture (only use the candy thermometer to stir if you feel the need to). Continue cooking the mixture until it reaches 320 degrees F, about 8 minutes. Once the temperature reaches 320 degrees, you will notice that the mixture turns to a golden color. This is a good sign! 2. Slowly add a quarter of the butter and cream mixture to the pan. The liquid will start to bubble up, but don't worry, it will go back down within seconds. Stir with the candy thermometer. Continue adding the butter and cream mixture in quarters until all of it is fully incorporated. 3. 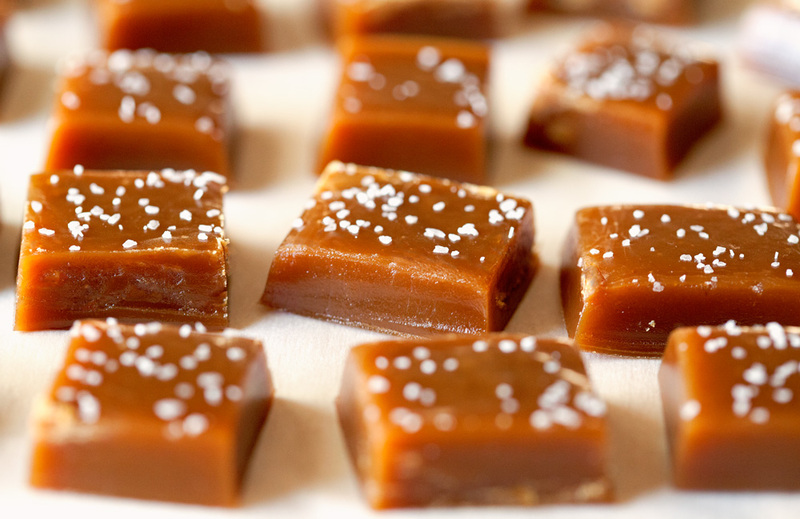 Bring the temperature back to 240 degrees F (for chewy caramels - 245 for slightly firmer caramels). As soon as the caramels reach the desired temperature, pour the mixture into the prepared loaf pan and let cool for 15 minutes. 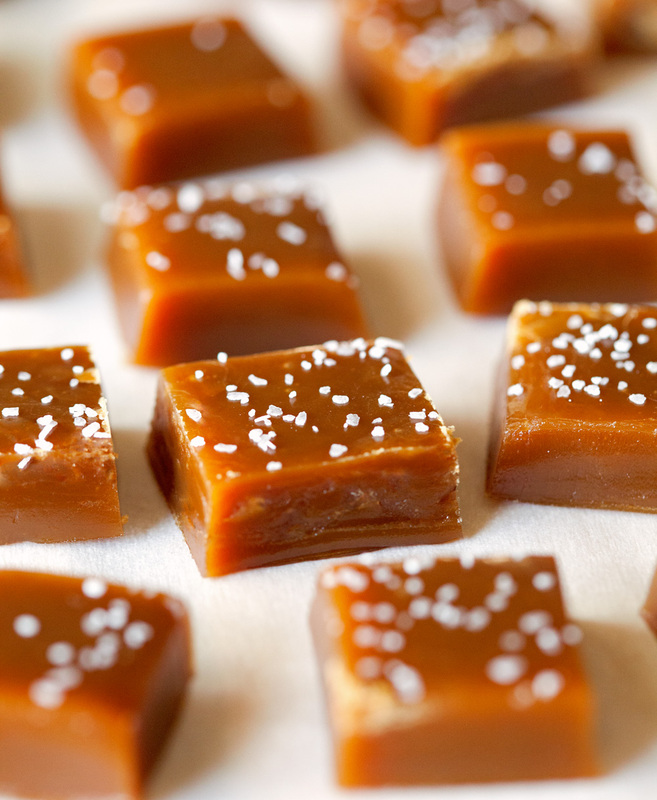 Sprinkle the caramels evenly with sea salt or according to taste. 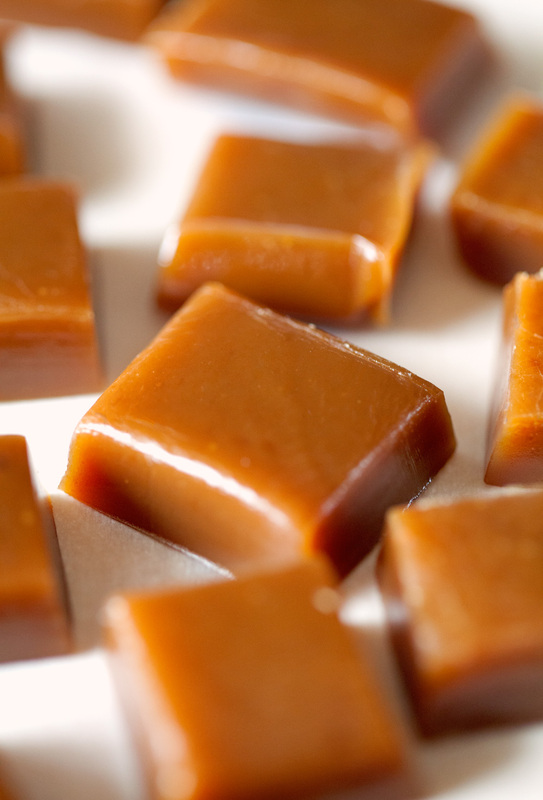 Transfer the caramels to the fridge and let cool for 3-4 hours or until completely firm. 4. Remove the caramels from the loaf pan by holding on to the edges of the parchment paper and place onto a cutting board. 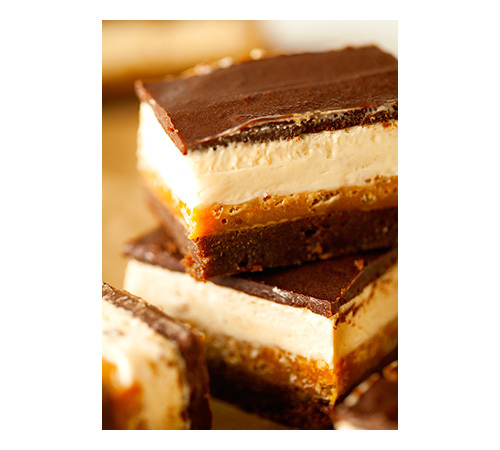 Using a sharp knife, cut the caramel rectangle lengthwise into 5 or 6 strips. Cut each strip into 6 caramel squares and place into a wax paper lined container or wrap in individual candy wrappers. Enjoy! Store the caramels in the fridge or on the counter, depending on how you like them. Caramels will last up to 7 days or 3 weeks in the freezer, if stored in an airtight container or freezer bag. Thank you for your sweet comment, Laura! Hope you have a blessed Thanksgiving as well. My husband and I made these lastnight. First of all I have never ever made any type of candy, so this was my first time using a candy thermometer. I say my husband annnd I because I made him help me incase I needed an extra hand..which I didn’t, but it was fun to do this with him. I cooked mine to 245 degrees for the firmer caramels. They are ahhhmazing, perfect, beautiful, delicious!! We did half the batch with the salt and half without. I love them both. Can’t wait to gift them (I bought the cutest Christmas caramel wraps!!) Thank you so much for sharing this recipe! It can be a bit daunting to try making anything using a candy thermometer and making sure everything reaches the exact temperatures, but it’s so easy and fun! I am thrilled they turned out great for you and that you’re going to share them!! 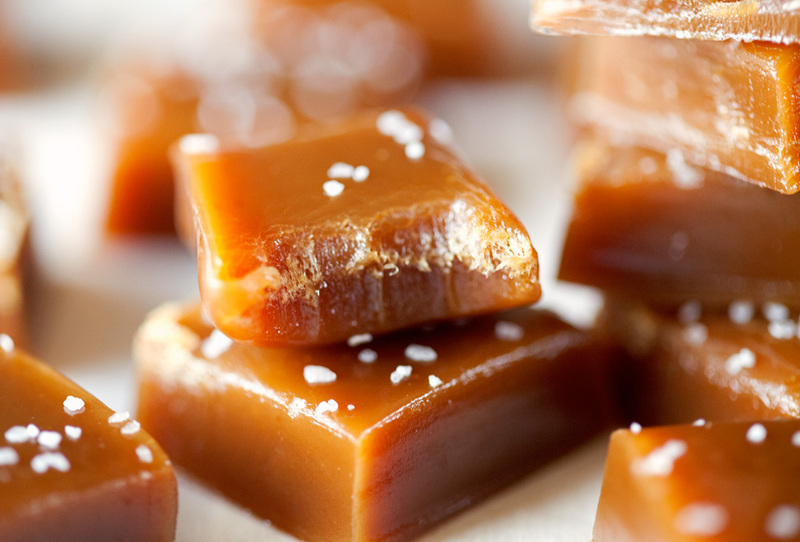 People will love these caramels, especially since they’ll be wrapped in Christmas wraps :). Love that your hubby was willing to lend you a hand and moral support, ha! Merry Christmas, Carrie. Thank you for your cheery insightful commentary! Your common sense approach and positive outlook are refreshing; just as these salted caramels will be. Happy Holidays! Thank you so much, Ann! I hope you have a wonderful Christmas! I actually drove to the store in an ice storm tonight to get all the ingredients and a candy thermometer so I could make these! They’re cooling in the fridge now and I can’t wait to try them in the morning! Oh my goodness! I actually did something very similar the first time I tried these :). I hope you’ll love them. Let me know how they turn out. I am so glad I found this website. I really like salted caramel snickerdoodles and want to make my next batch with homemade caramels vs. store bought caramels. I also look forward to trying your Chai recipe. I have gone on several mission trips to India and LOVE their Chai but get disappointed when I try to make it myself because it is not nearly as good. I think your topping might help solve that problem! Thank you so very much, Ali! I bet these caramels would be so yummy in Snickerdoodles. What a great idea! I know what you’re saying about making your own Chai. I hope you’ll love this one – you can never go wrong with Marshmallow Whipped Cream! Thanks for posting. I’m from the UK where we don’t have Thanksgiving but people are just getting into salted caramel, me in particular. I just tried your recipe and they turned out fantastically well so Thanks You ever so much for posting, so kind of you. I’ve written it down in my recipe book for keeping and will be sending some to my Brother in Newcastle who has a killer sweet tooth. i’ve made caramels before and they have turned out pretty well. 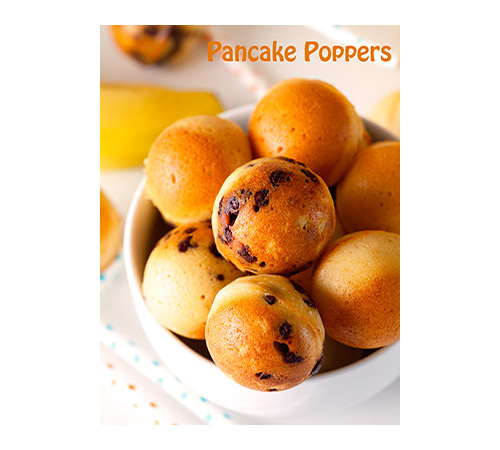 this recipe calls for you to heat the sugar mixture up to 320 degrees. i don’t know if i heated the mix up too fast or if that is the wrong temperature, but it burned around 375 degrees. Hi Kathi, I used this recipe to make “turtles” for my friend’s birthday. Wonderful! I did the usual pecan, but also tried walnut, almond, peanut, and Dutch pretzel! I made little clumps of each on a buttered cookie sheet, prepared the caramel recipe–letting it cool for 1 minute in the pan– then dolloped it onto the nuts with a table spoon. I saved the salt for the top of the finished turtles. I just did this 🙁 I’m so sad. I did this without a thermometer because i didnt have one and my candy turned out brick hard. I suspected it would be hard cause i have tried another recipe and the texture was different. Should have stuck to the recipe that didn’t need a thermometer. :'(( The colour and taste is OK but I really wanted soft candy. Now I have to plot to use the hard candy in some other recipe. I guess I could reheat and melt into thinner chunks for cookies. :(( what a pity. Guess a thermometer is REALLY essential. Sob sob. What kind of candy thermometer do you use and would pink himalayan sea salt be an okay substitute?